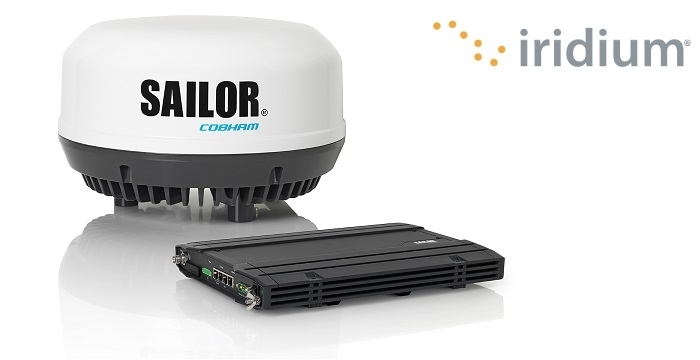 Cobham SATCOM has announced the shipment of its first Iridium certified SAILOR Certus terminals for maritime operators. After receiving certification for its Iridium CertusSM terminal in August, Cobham SATCOM’s first SAILOR 4300 L-band systems, ensure that maritime early adopters of Iridium’s next generation multi-service platform, powered by the $3 billion Iridium NEXT Low-Earth Orbit (LEO) satellite constellation are ready for the commercial service in 2018. Co-operating closely with Iridium following its appointment as an Iridium Certus manufacturing partner in 2015, Cobham SATCOM has leveraged its position as the recognized market and technology leading L-band terminal provider to ensure that end-users can fully leverage the power of Iridium’s new service. 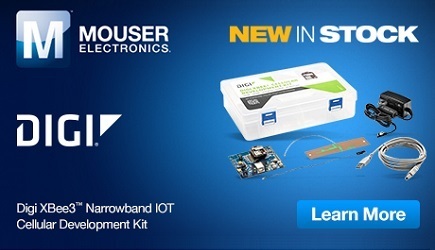 Innovations such as integrating the Iridium BCX module within the antenna itself introduce significant cost and operational benefits, including lower installation costs and more flexible antenna placement, and optimized link performance. SAILOR 4300 L-band is the highly reliable link to the low-latency Iridium NEXT network, enabling Iridium Certus service users to optimize diverse operational applications including; multi-user Internet/VPN, IoT and telemedicine, alongside regular usage including email, electronic forms/reporting and crew communication. SAILOR 4300 L-band is also GMDSS ready, with Iridium services expected to start in early 2020. According to Bryan Hartin, Executive Vice President, Sales and Marketing, Iridium, Cobham SATCOM has consistently demonstrated its expertise in L-band terminal development. Iridium is thus confident that the combination of SAILOR 4300 and Iridium Certus will deliver transformational capabilities for the entire maritime segment, including thousands of boats, fishing vessels and commercial ships looking for a cost-competitive, yet feature rich solution for fast, reliable and global connectivity. By enabling the fastest available L-band connectivity ever, Iridium Certus and SAILOR 4300 L-Band will facilitate safety and operational efficiencies through digital transformation. Game-changing as a standalone platform for merchant and fishing vessels, yachts and inland vessels, deep integration between SAILOR 4300 and SAILOR VSAT will also enable service providers to upgrade their multi-band network services, enjoying a partnership with Cobham SATCOM as a single source of proven technology for all frequencies, mentions Cobham SATCOM.